NewTV, a subscription streaming service for premium short-form content that’s launching by Christmas of 2019, aims to disrupt Hollywood the way HBO did in the 1990s, and has raised $1 billion in funding. The company is run by Jeffrey Katzenberg, the former chairman of Disney Studios, and former Hewlett Packard Enterprise CEO Meg Whitman. Investors include Disney, Comcast and Alibaba. Chinese artificial intelligence company SenseTime co-led a $199 million investment in MovieBook, a Beijing-based developer of video recognition software. MovieBook aims to improve online video search, and other online video services. SB China Venture Capital also co-led the deal, joined by Qianhai Wutong, PAC Partners, Oriental Pearl Group and Lang Sheng Investment. 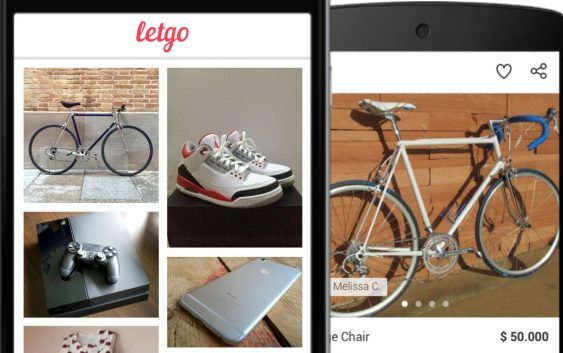 Naspers is putting more money into LetGo, a mobile marketplace for used goods that competes with Craigslist, eBay, and Facebook Marketplace, along with start-ups like OfferUp. Naspers has committed to pour $500 million more into LetGo, with $150 million invested so far. 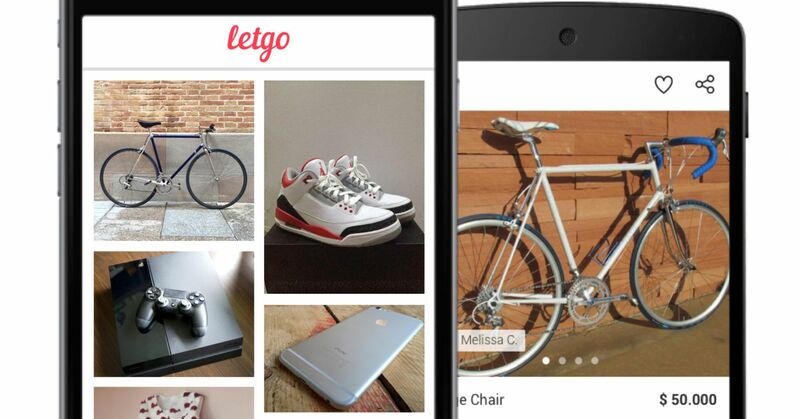 LetGo was earlier backed by NEA, Insight Venture Partners, Accel and others. Novo Holdings, Cowen Healthcare Investments, Pfizer Ventures and OrbiMed are among investors in a $60 million round for Therachon. The biotech venture is developing medicines for rare diseases largely ignored by the industry. The company is currently focused on developing a protein therapy to treat achondroplasia, a genetic disorder causing dwarfism. Otto co-founder Don Burnette has teamed up with former venture capitalist Paz Eshel to launch Kodiak, a self-driving truck startup. The company has raised $40 million from investors including Battery Ventures, where Eshel used to work, CRV, Lightspeed Venture Partners and Tusk Ventures. Ample, a start-up working on electric vehicle charging technology, raised a $31 million series A round of funding led by Shell Ventures. Andreessen Horowitz led a $20 million investment into Wonderschool, a start-up that helps educators go entrepreneurial by starting their own daycare or in-home preschool. Cowboy Ventures closed a $95 million seed-stage fund, its third. The firm is best-known for its early investment in Dollar Shave Club, which was acquired for around $1 billion by Unilever in 2016. Cowboy Ventures is also one of the first Silicon Valley venture funds founded by a woman, Aileen Lee. Prior to starting her own fund, Lee was a venture investor at Kleiner Perkins. Disclosure: Comcast, which owns NBCUniversal, parent company of CNBC and CNBC.com, is an investor in NewTV.